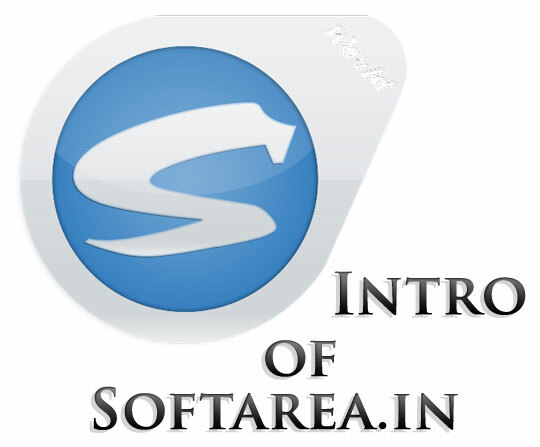 Softarea contains software, blogs templates, blog tricks, windows, antivirus, wordpress themes and photoshop resources etc. which helps for make blog more better and attractive. Download high resolution PSD icons for your web, brushes, styles, tutorial and graphic design project. 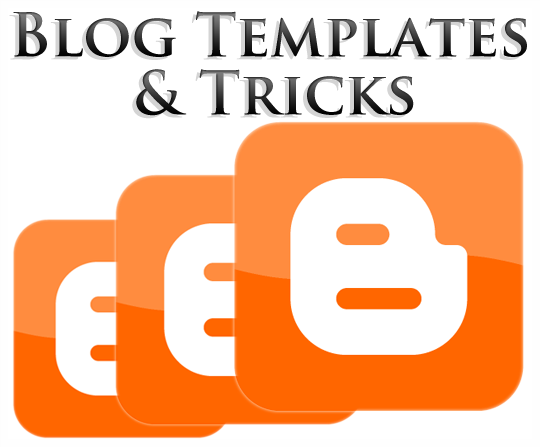 Softarea provides you blog templates and tricks which helps in your all types blogs problems. Here provide the all free blogger templates which make your blog looking awesome and professional. Blogger templates is best for making best blog. If any problem then contact us. Download high resolution PSD icons for your web, brushes, styles, tutorial and graphic design project. Here also available Vector format files and PSD which you used in your photoshop works. 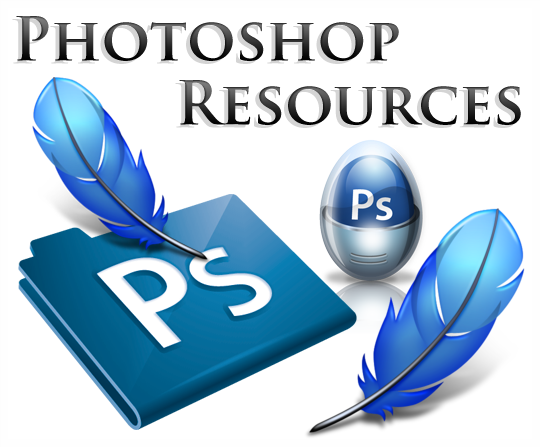 Photoshop is best software for graphics and designing. If any problem then contact us. 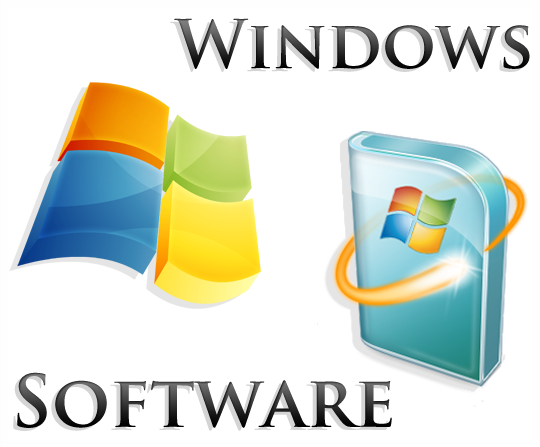 Download latest versions windows, software and it's drivers, themes, styles pack and also more interesting things which make your windows super fast and smoothly. Also download the latest version software which you use in your regular life. If any problem then contact us. 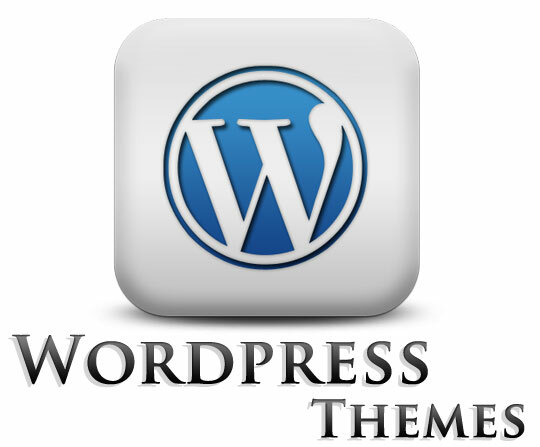 Wordpress is a free and open source blogging tool and a dynamic content management system (CMS) based on PHP and MySQL Collection of Wordpress themes with a graphical and textual preview available on every themes. If any problem then contact us. Friends, this is a lovely set of 90 free icons essential for everyday design work for mobile, web and UI designers. These are outline vector icons and you can easily change the size and stroke of the icons. They come in AI, EPS, PDF, PSD and SVG formats. Today’s freebie is a packaging mockup PSD. It is a high-resolution cardboard tubes mockup to present your logo, label or print design in a realistic setting. 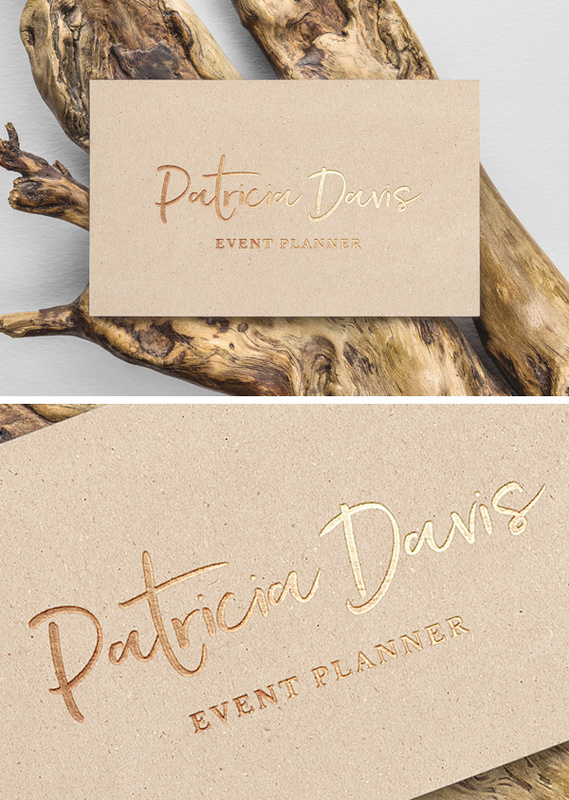 The easy-to-use PSD file comes with smart-object layers to add your own design and save. You can even change the color of the label/logo and the background of the scene to fit your need.